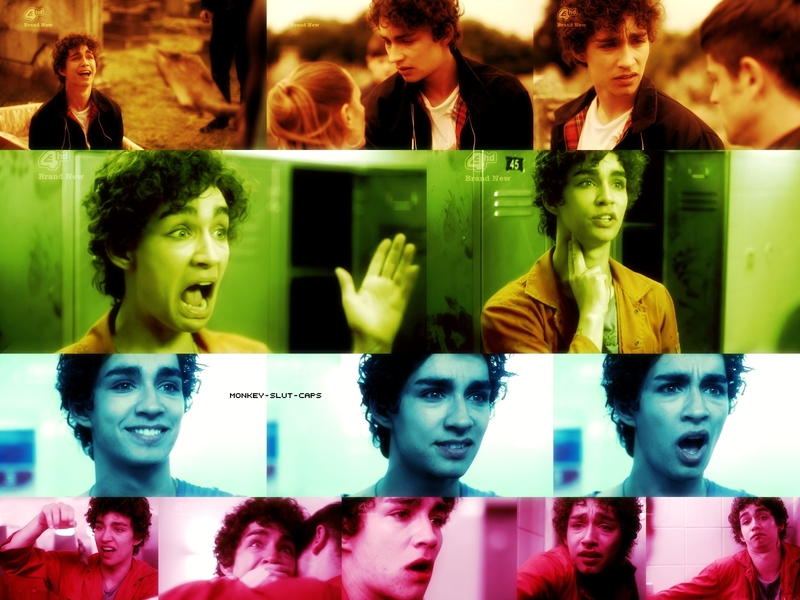 Misfits Fanart. . HD Wallpaper and background images in the Misfits E4 club tagged: misfits screencap. This Misfits E4 fan art might contain portrait, headshot, and closeup. Simon / Alisha "you fall in love with me"